On this day in history, November 14, 1754, Mercy Otis and James Warren are married. Both of them were direct descendants of pilgrims who arrived on the Mayflower. Mercy Otis Warren became one of the first female authors in the United States. 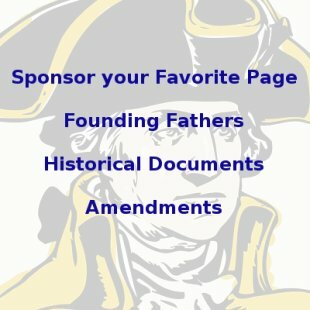 She was an advisor on politics and a correspondent with such people as John Hancock, Patrick Henry, George Washington and John Adams. Mercy's 3 volume "History of the Rise, Progress, and Termination of the American Revolution" became one of the first published works about the American Revolution and also one of the first works published by a woman in America. James Warren was highly involved in politics before and during the American Revolution as well. He was a member of the Sons of Liberty and was one of the first Presidents of the Massachusetts Provincial Assembly, the independent government formed by the citizens of Massachusetts after Great Britain dissolved its Assembly. James Warren fought at the Battle of Bunker Hill and was a Paymaster General of the Continental Army for a time. 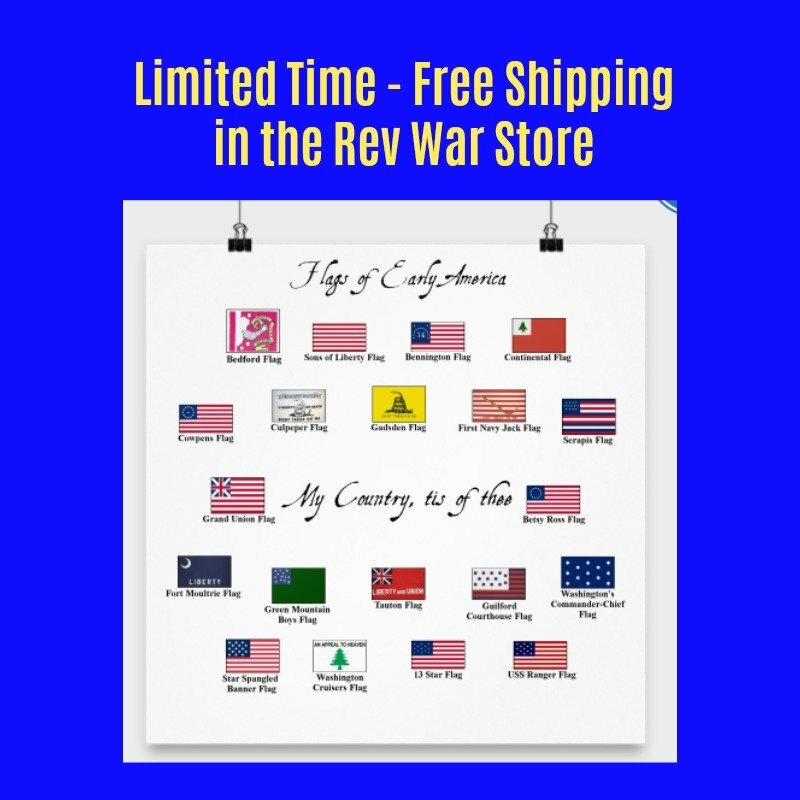 Mercy Otis Warren and James Warren were central figures during the Revolutionary War era, knowing many of the key leaders personally, even though their names are not so familiar to people today. James and Mercy often hosted meetings of Massachusetts patriots in their home. They formed the Massachusetts Committee of Correspondence, which was responsible for coordinating the information, tactics and plans of the patriots, along with Samuel Adams and others in their own living room. 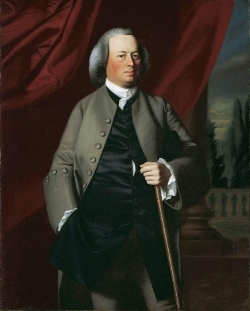 Mercy's brother, James Otis, is often called the "Father of the American Revolution" for his fiery patriotic rhetoric. Mercy published liberty and anti-British themed poems and plays during the years leading up to and including the American Revolution, but never under her own name, which would have been highly unusual for a woman at the time. Instead, she used pen names. Her understanding and insight into politics was unusual for a woman in that day as well, since politics was considered to be the realm of men only. In 1790, she published her first book using her own name, "Poems, Dramatic and Miscellaneous." In 1788, Mercy published "Observations on the new Constitution," under the pen name "A Columbian Patriot." This work was critical of the new Constitution. Both she and her husband were anti-Federalists and did not trust centralized power in the new government. 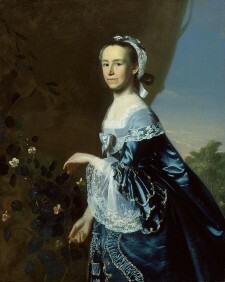 Mercy's final work, "History of the Rise, Progress, and Termination of the American Revolution" caused a breach in her relationship with one of her most important mentors, John Adams, because the work portrayed him in a bad light. Adams and Warren had exchanged letters frequently and he often critiqued her early works at her request. Later, he seemed to move away from the idea that there was nothing wrong with a woman sharing her political views publicly, in favor of the more socially acceptable view that politics was a subject properly discussed by men only and not by women, and this offended Mercy. Their friendship and political partnership was almost lost, but was restored in 1812 through the intervention of mutual friends and shortly before her death in 1814.